The Ministry of Commerce, Industry and Labor in partnership with S.R.O.S. Samoa, E.I.F. and the Government of Samoa celebrated “World Intellectual Property Day in Samoa on Wednesday. The event, at the Samoa Conference Centre in the T.A.T.T.E. building followed the theme of ‘Innovation-Improving Lives’. Its main purpose was finding new ideas and devices or methods in intellectual property contexts. The Minister of Commerce Industry and Labour, Lautafi Fiu Purcell delivered the keynote address celebrating Intellectual Property in Samoa. “This event is very important as we celebrate in our country and the whole world by finding innovative solutions so that we can make other things much easier. We hope that this special day has a successful outcome. Its main goal is to improve lives and make life easier. 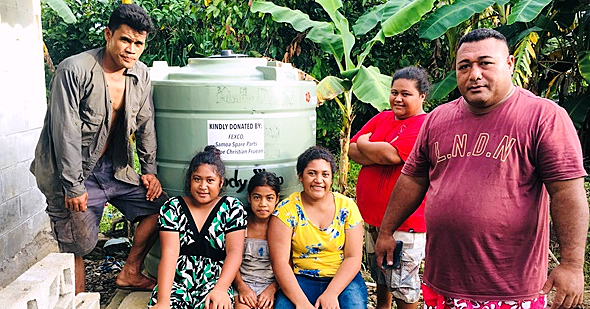 “This year we invited schools in Samoa to participate and compete in a number of educational activities that contribute directly to this theme through activities such as essay writing, exhibitions and a Science Fair. Lautafi said that this year is also to help in increasing the knowledge of Science and creativity especially of Science students because they are the future. “It is about making sure that they have the skills and knowledge knowing where and when an invention comes from. Houlton Faasau, an A.C.E.O. of M.C.I.L., said that it is very important for the Ministry to celebrate this event. 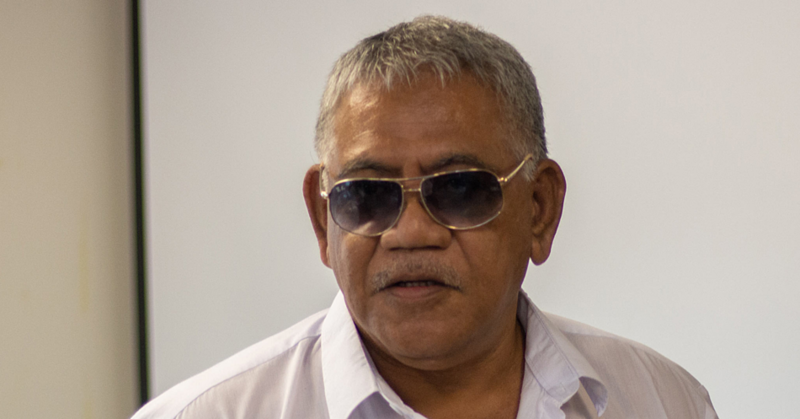 “When it comes time for a new invention such as a new product to be registered in Samoa, we definitely need knowledge and skills from a scientist within our country to examine it. “The Ministry this year is working in partnership with the S.R.O.S. and the National University of Samoa’s Faculty of Science. 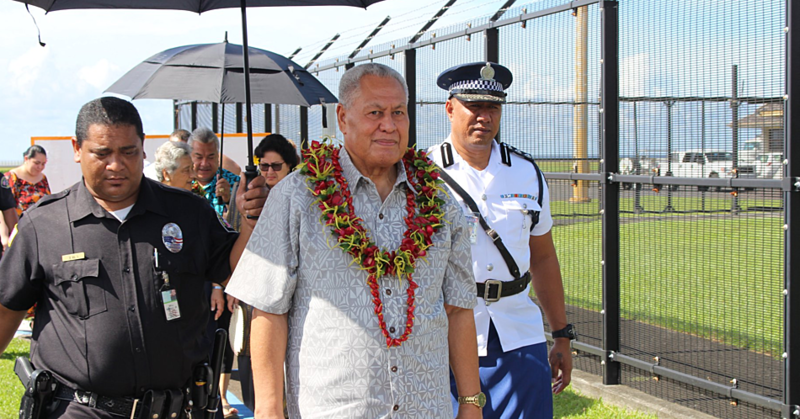 Mr Faasau said by the end of the day, they are hoping to have found new easier and cheaper solutions to make life easier. The celebration saw several secondary schools in Samoa participating in Essay Writing and Exhibition competitions as well as the Science Fair Competition. 1st Science Fair- Fa’atuatua College.